Andrea Gibson's latest collection is a masterful showcase from the poet whose writing and performances have captured the hearts of millions. 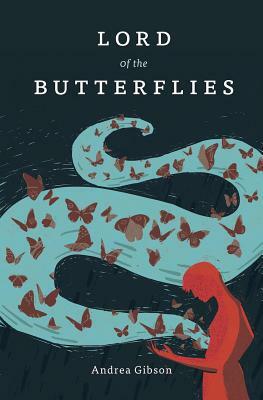 With artful and nuanced looks at gender, romance, loss, and family, Lord of the Butterflies is a new peak in Gibson's career. Each emotion here is deft and delicate, resting inside of imagery heavy enough to sink the heart, while giving the body wings to soar.